Wilmington librarians say they have seen a few bedbugs inside books that were returned to the library. The News Journal of Wilmington reports the librarians at downtown Wilmington’s main branch first noticed the bugs six to eight months ago. Larry Manuel, the director of the city’s library system, says the bugs went away after the returns counter was treated, but they have returned in the past week. Manuel says a book is placed in a bag and inspected if it’s flagged with bedbugs. If it contains bugs, it is disposed of. He says the library has thrown away three or four books thus far. 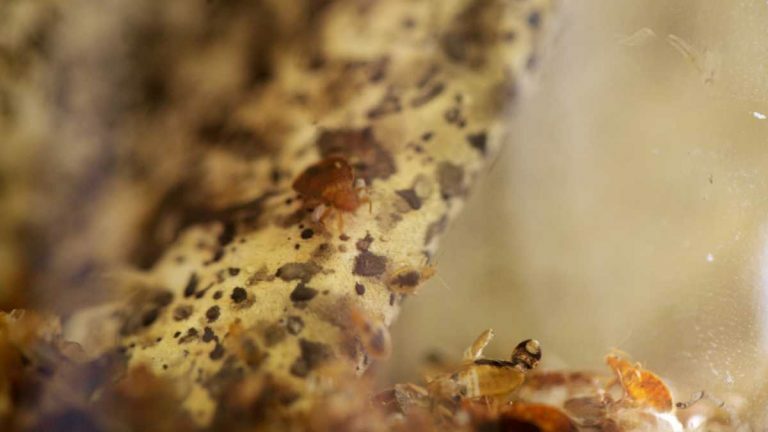 Annie Norman, director of the Delaware Division of Libraries, says the division is planning to conduct training on how to deal with bedbugs with libraries.